Our Mission: To provide education in strength sports, functional fitness and human performance through experienced based learning and expert instruction. 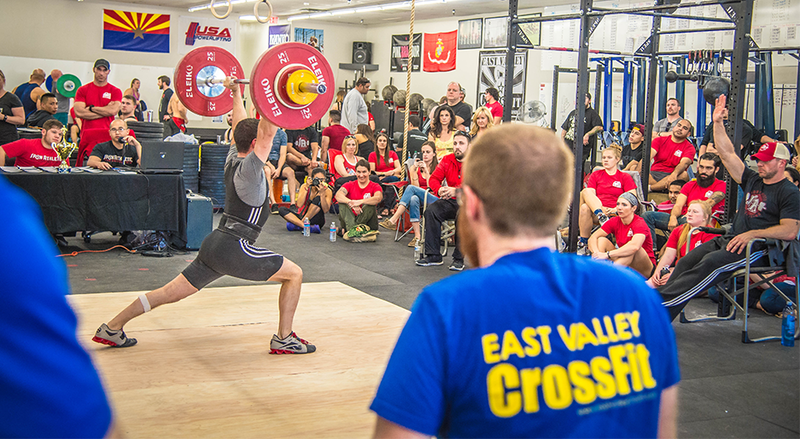 As CrossFit flourishes, more athletes and coaches are recognizing the need for expert coaching. Iron Athlete Clinics has evolved to meet this demand. It has expanded it’s clinics to more locations, and now offers high level coaching and programming in a variety of areas including weightlifting, nutrition, fitness, gymnastics, powerlifting, kettlebell, rowing and mobility.